A hot potato: Amazon has quietly backed off of its policy requiring third-party sellers to sell their products cheaper than on other competing websites. The practice, called price parity or most-favored nations clauses, is controversial and may violate anti-trust law. Amazon had already been investigated for the practice in Europe, and voluntarily ended price parity there in late 2018. In the midst of talks about "breaking up big tech," Amazon decided to quietly end its policy of requiring third-party sellers to price their products lower on Amazon than anywhere else. Up to this point, Amazon contracts contained a "price parity" clause, also known as most-favored nations clauses (MFNs), which ensured that third-party vendors selling products on the site were not selling them for less on other sites like eBay and Alibaba. The practice had been called anti-competitive by critics, and may be the first domino to drop as companies like Amazon and Google scramble to satisfy lawmakers while they're under scrutiny. Outside of the US, Amazon had already been investigated for this practice in Germany and Great Britain. 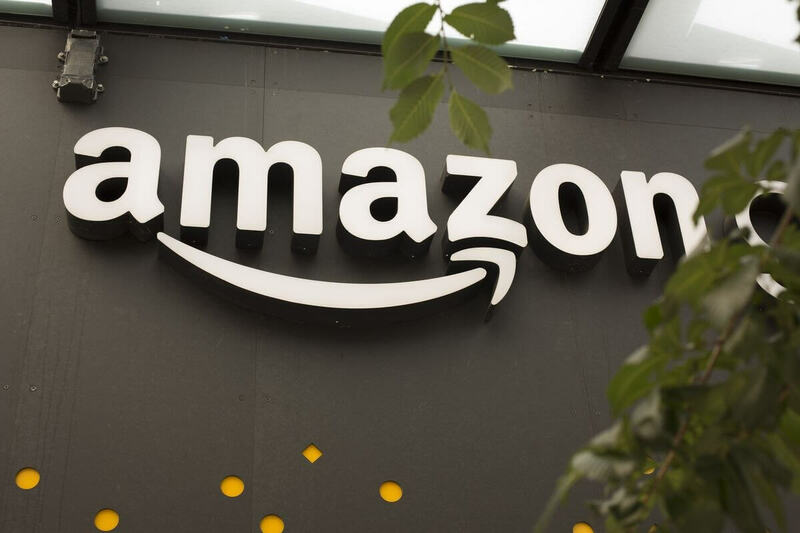 The German Federal Cartel Office stated concerns over Amazon's dual role as both the biggest retailer and biggest marketplace, and the European Commission opened an investigation over the same concerns. Amazon ultimately ended the practice in Europe. On this side of the pond, investigations into Amazon's anti-competitive practices are heating up. In December, Connecticut Senator Richard Blumenthal appealed to both the Justice Department and FTC to open an investigation into the company. On Monday, Blumental responded to the news of Amazon voluntarily removing price parity rules from their contracts, while still calling for further investigations into big tech. Last week, presidential candidate Senator Elizabeth Warren (D-MA) rolled out a sweeping proposal to break up big tech companies like Apple, Amazon and Google, and announced that it would be one of her top priorities as president.